Hey everyone! Hope you liked our previous post on vocabulary for items in the home. We also wanna let you guys know that we are working on a big 30day lesson package for beginners – intermediate learners who are learning Korean. Hyo has been hard at work with ideas and we’ve both been organizing them into a nice packet. Hopefully it will be available by mid May. We also have about 20 more cheat sheets coming as those have been pretty popular with many people. Now for our word of the day: 개. This was one of the first words I learned and remembered easily since it’s such a short and simple one syllable word. The only confusion one might have with this word is with the word for crab which is 게. 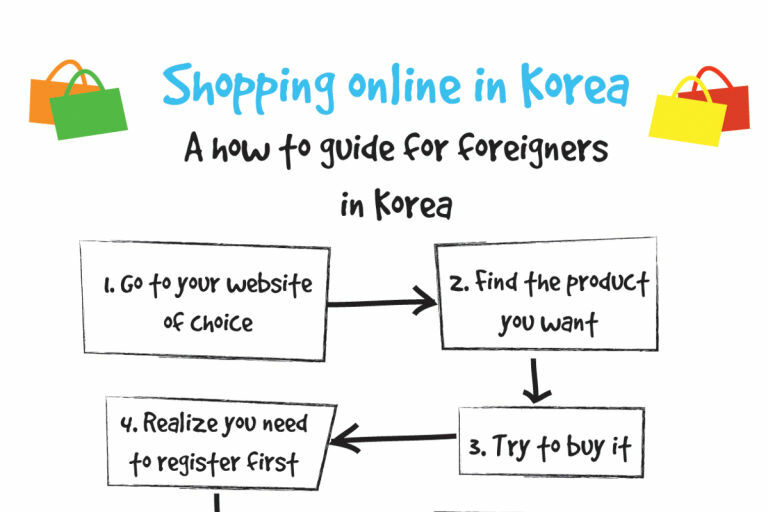 They sound very similar (in fact, many Koreans make no distinction between the letters ㅔ and ㅐ anymore). But any confusion should quickly pass as this is a word that you will use and hear often. 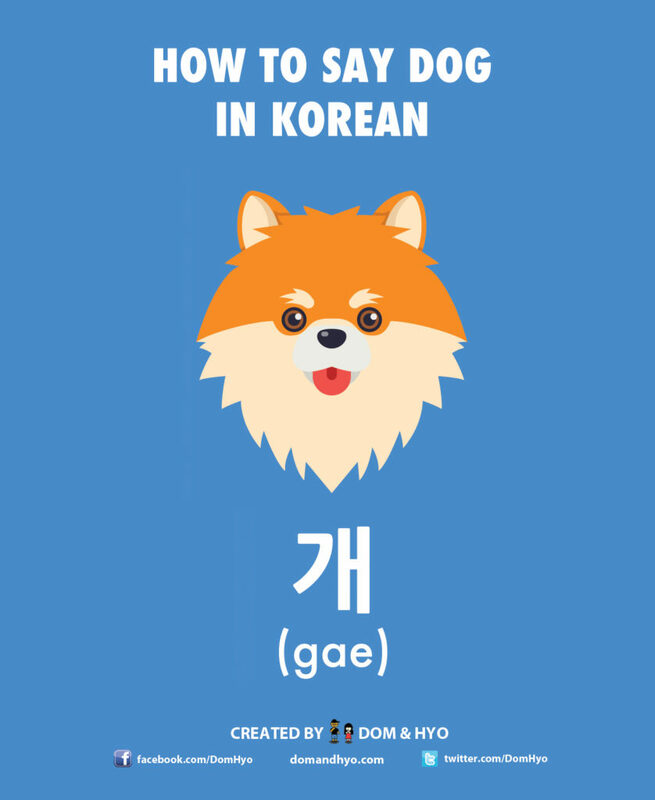 One thing about this word however is that most Koreans refer to dogs with 강아지 which means puppy. One reason for this is that 개 sounds more formal and 강아지 is more casual. The word 개 is also used in lots of swear words (and I’ve learned them all after teaching in Korean schools for years). We won’t be teaching you the swear words, but we will teach you some words related to the word dog. 멍멍 (meong-meong) = In English, we think a dog sounds like “woof woof”. In Korean, it’s 멍멍. 멍멍이 (meong-meong-i) = This is a cute way to refer to puppies and dogs in general and is mostly used by babies and younger kids. You will often hear parents say this to this kids and point to a dog to get their kids to look and see a cute pup walking by.